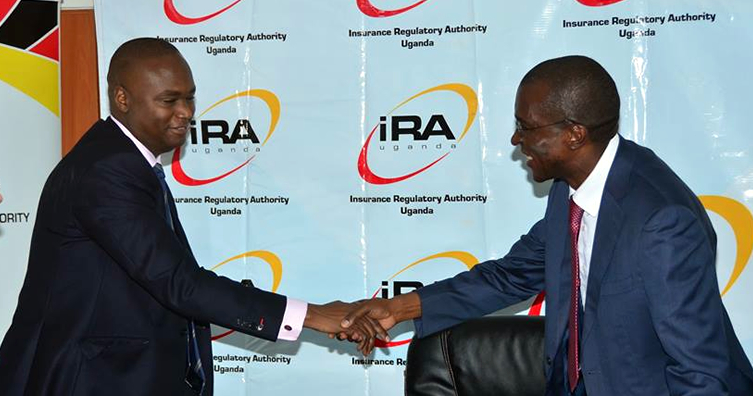 The Insurance Regulatory Authority of Uganda (IRA) was established under section 14 of the Insurance Statute 1996 now The Insurance Act,(Chap213) Laws of Uganda, 2000(Insurance Act)which came into effect on 4th April 1996 and commenced operations in April 1997. To create an enabling regulatory environment for sustainable growth of the insurance industry while upholding the international best practices. 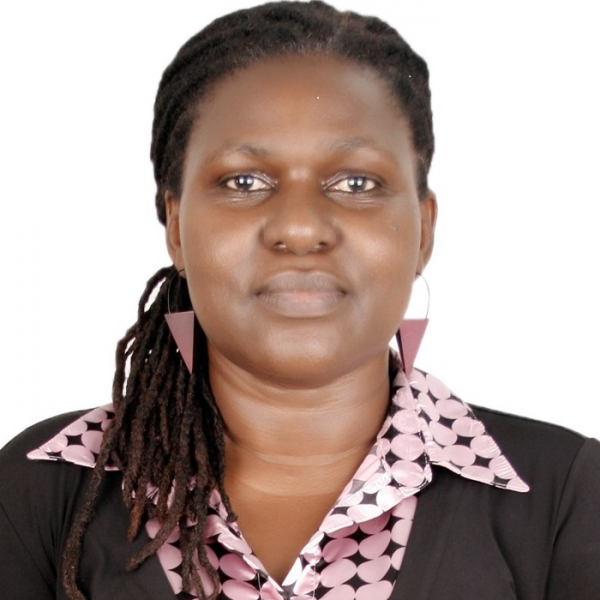 The main object of the Authority is to ensure effective administration, supervision, regulation and control of the business of insurance in Uganda.